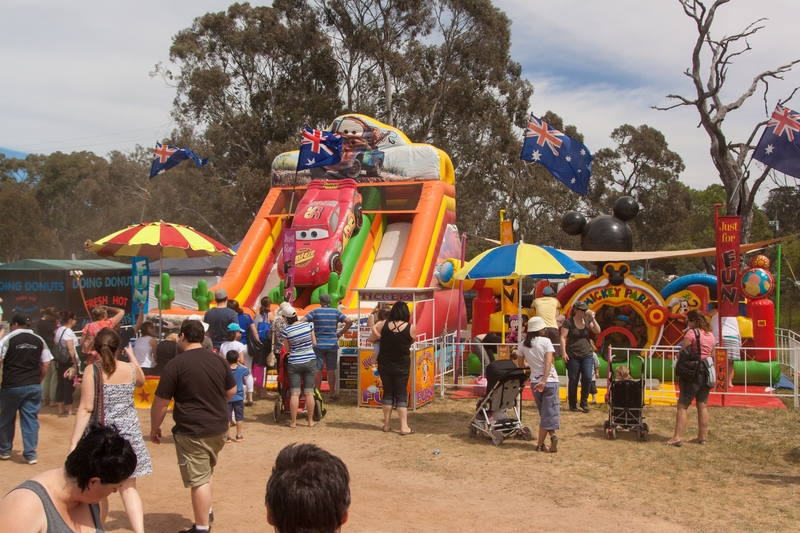 Canberra’s favourite and most vibrant weekend market! When you visit the Hartley Hall Markets you are making a difference in the lives of people with disabilities in our community by supporting our local charity, Hartley Lifecare. Since the first market was held in 1987 the Hartley Hall Markets has grown and now has over 200 stalls each month, with thousands of visitors coming through the gates. There is a huge selection of local produce at the Hartley Hall Markets, sourced from local growers. Our fresh fruit and vegetables and wide selection of sauces, spreads and jams are all sourced from Canberra and the surrounding region. Delight in unique gifts, art, craft, baked goods, quality plants, furniture, clothing, pottery, children’s toys, and so much more! 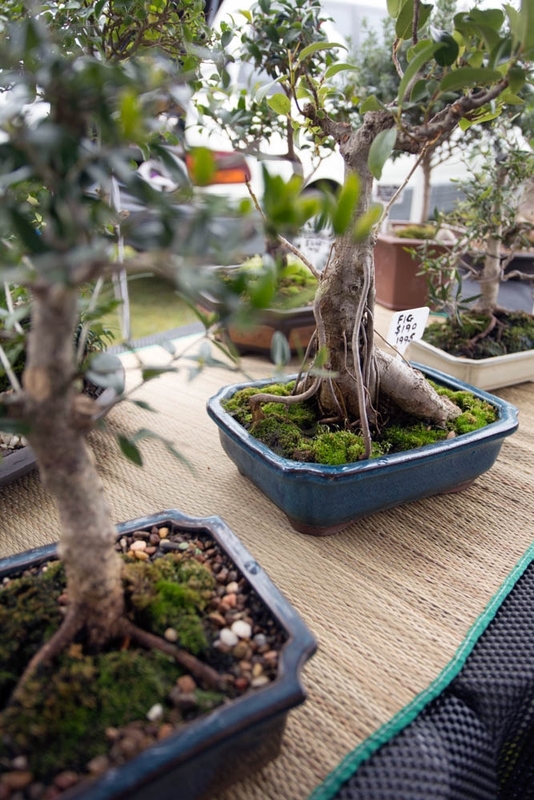 With over 200 stalls set against a stunning bush backdrop, invite your family and friends and make a day of it.